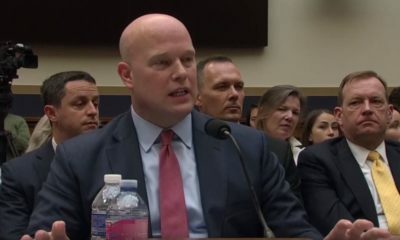 Acting Attorney General Matt Whitaker admitted in his testimony before the House Judiciary Committee Friday that the Department of Justice (DOJ), of which he is temporarily in charge, did not keep track of children separated from their families at the border with Mexico. His answer prompted a fiery rebuke from Democratic Representative Pramila Jayapal. 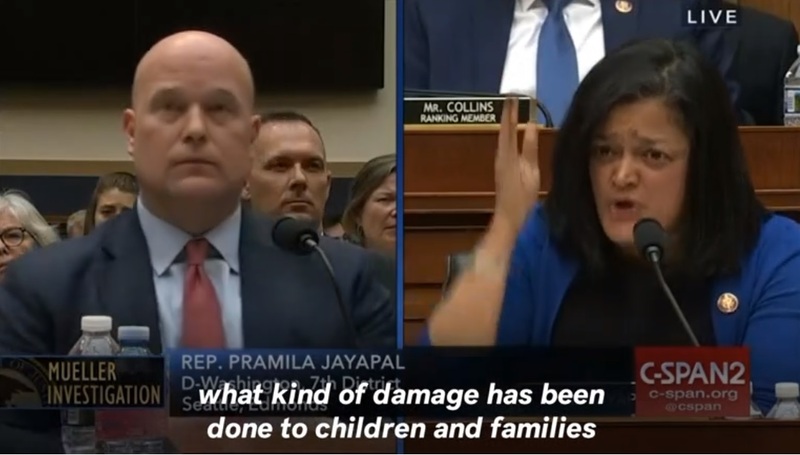 “When parents are prosecuted and sentenced, they are in DOJ custody, correct?” Jayapal asked Whitaker. “Correct, their custody is transferred to the U.S. Marshals,” Whitaker replied. “So these parents are in your custody, your attorneys are prosecuting them, and your department was not tracking parents who were separated from their children?” Jayapal said. 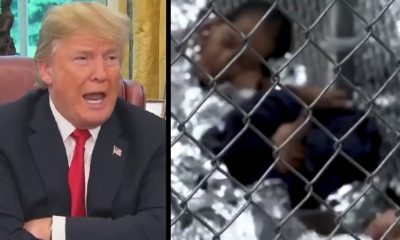 “Do you know what kind of damage has been done to the children and families across this country, children who will never get to see their parents again. “Do you understand the magnitude of that?” Jayapal said, growing angered by his revelation. “I understand that the policy of zero tolerance…” Whitaker said, before Jayapal cut him off. “Has the Justice Department started tracking parents and legal guardians who were separated from their children at the border?” the congresswoman asked. 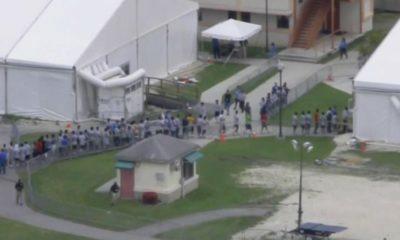 According to a declaration filed last week as part of a lawsuit by the American Civil Liberties Union (ACLU) against U.S. Immigration and Customs Enforcement (ICE), officials from the Trump administration complained it would require too much effort to reunite the thousands of families it separated before implementing its “zero-tolerance” policy in April.